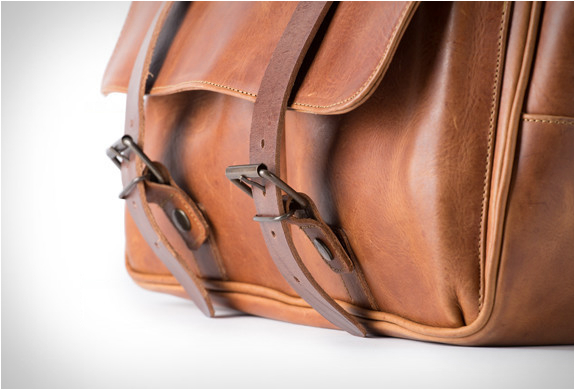 Brothers Leather Supply Company, craft quality leather goods at exceptional prices from their studio in the heart of Grand Rapids, Michigan. 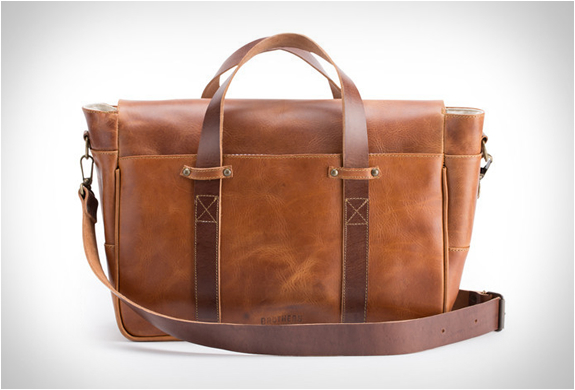 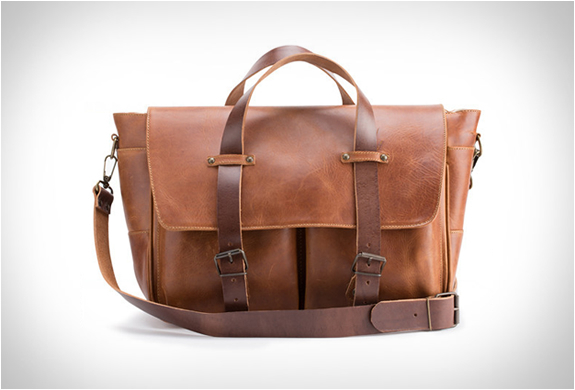 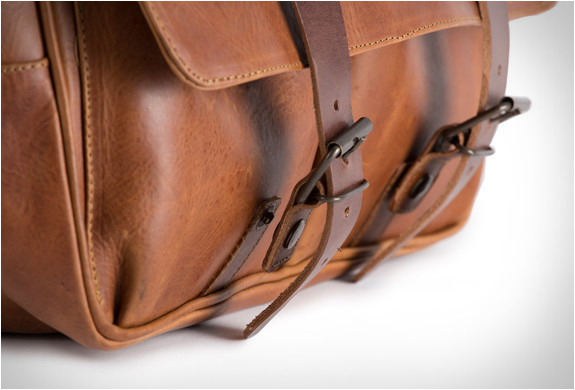 In their newest line, iconic meets vintage, the Tribute Series, features some beautiful products such as the Benjamin Messenger, made with natural Vechetta tanned leather, this bag will last you for the rest of your life. 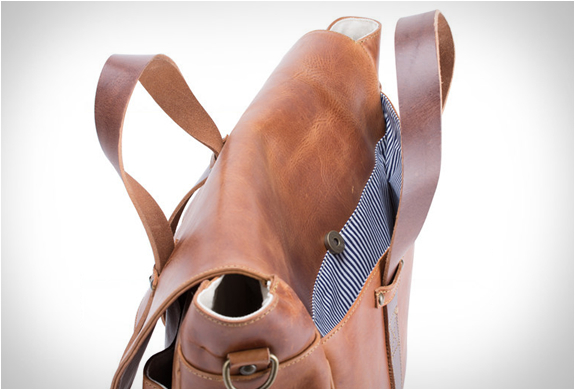 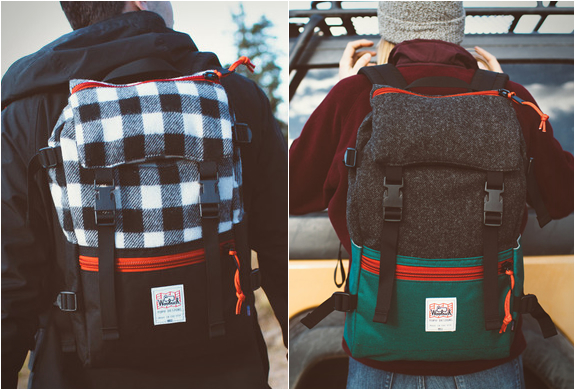 The two front pockets with buckles-snaps add to the vintage appeal, and inside you´ll find two dividers for storing a 15” laptop and other stuff.